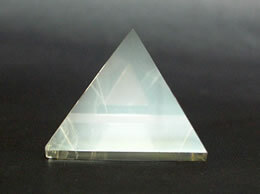 Size - 58 mm, Weight - 185 gms. 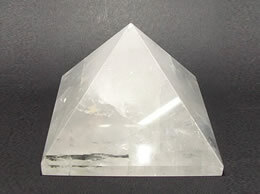 Quartz Crystal attracts and enables you to use more life force energy. Have it around you, on you, or in elixir form, in you! 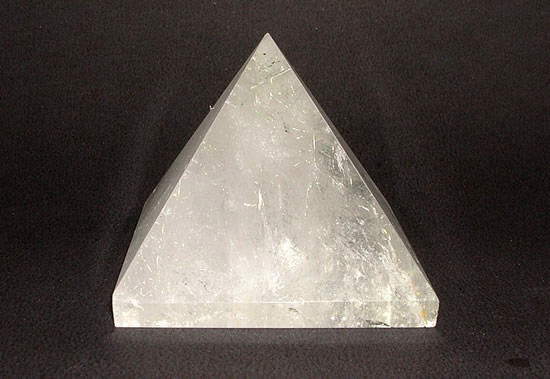 Quartz Crystal seeks too brings balance on all our bodies levels. 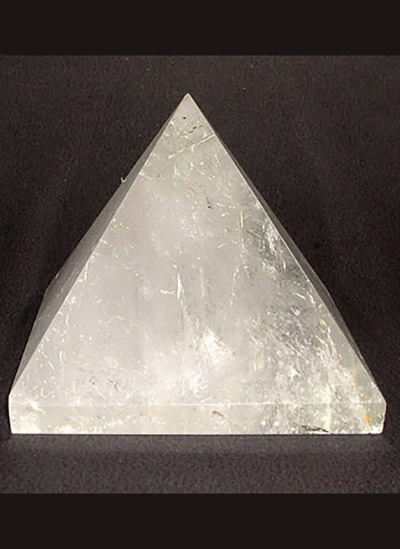 Quartz has the ability to receive, store and send energy, this makes it a powerful manifestation tool.